Reason It Was Shelved: Curren$y dropped the news in 2009 that he, Stalley, Mos Def, and Jay Electronica were forming the rap supergroup Center Edge Territory. At the time, they recorded six records together but had no word on when the full-length album would drop. Two years later, Ski Beatz stated the obvious; at the time, the artists were all hanging around Dame Dash's DD172 facilities and that getting the four of them together was proving to be difficult. 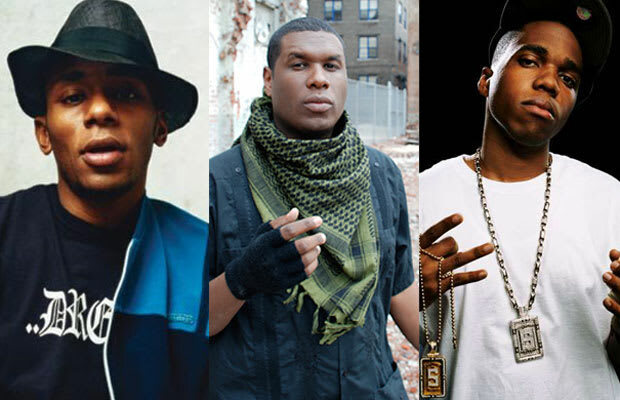 Why We'd Kill To Hear It: We are talking about Jay Electronica here, so the inability for the three of them to grace the studio isn't too crazy because we're still waiting on Jay's upcoming album. That being said, Center Edge Territory would be an interesting project, especially if they work off the vibes in DD172 where they all met.